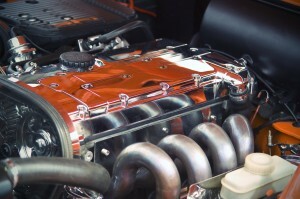 Is Your Cooling System in Need of Help? Cooling system problems can strike at any moment, so it's best to catch these before they leave you stranded on the road. 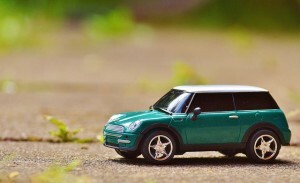 This information can help you detect an issue before it ruins your road trip. A lot can happen when you're on the road, so it's best to be prepared. From changing a flat tire to getting your car out of the mud, these are the things you'll need to carry with you to stay safe. Don't just start the year off with your car in great shape, keep it that way for the rest of the year by setting some New Year's resolutions to keep you on track. Use these ideas to get started. 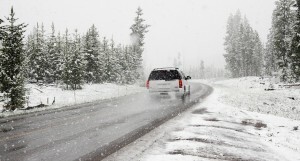 To avoid getting stranded on the cold winter roads, be sure your car's fluids are still in good condition. Not sure what to check on? This post has all the information you need! How Do You Know If Your Car Has Transmission Issues? Knowing exactly what every system in your car does can feel impossible, especially if you're not a car person. 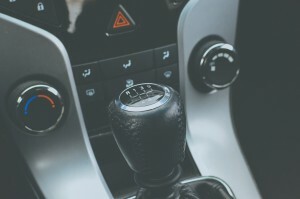 To help you get to know your transmission a bit better, check out these tips. 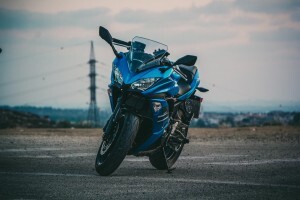 Keeping your new motorcycle in great shape isn't hard if you have the right information to guide you. 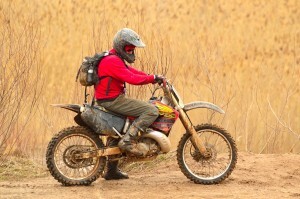 Check out these tips for a healthy and happy ride. 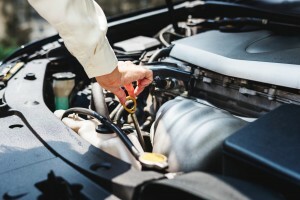 Getting an oil change is essential for the well-being of your car, but how often should this happen and what oil should you use? This post can help you decide. The summer time is the perfect time for a road trip with the family. 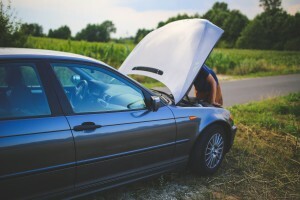 Before heading out on your trip, get acquainted with some common car troubles and how to prevent them. Right now, we all have to put in our grain of salt to care for the environment. To learn how you can be a more eco-friendly driver, All Service Oil in Minneapolis, MN has this post for you. We’ve talked to you about riding your bike safely during the winter, but what about the summer? 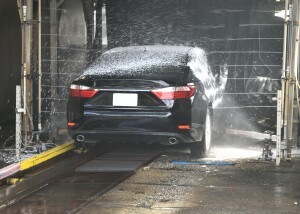 The safety precautions are different with each weather. Here’s what you need to know to stay safe under the sun.